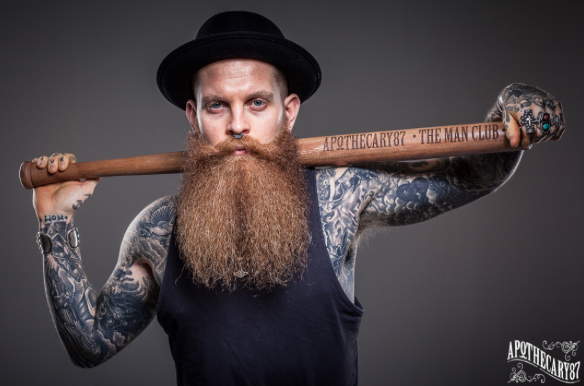 Famous Henrys Barbers are now stockist of Apothecary87 range of both hair, beard and moustache products. With all the product you receive and invite to #themanclub. A well groomed man is not merely a man who uses great products on his hair and body but a man who can present himself in his own desired way, through all aspects of his lifestyle.